In our opinion, the new motorcycle is question can be a fully-faired version of the Honda CB Hornet 160R. 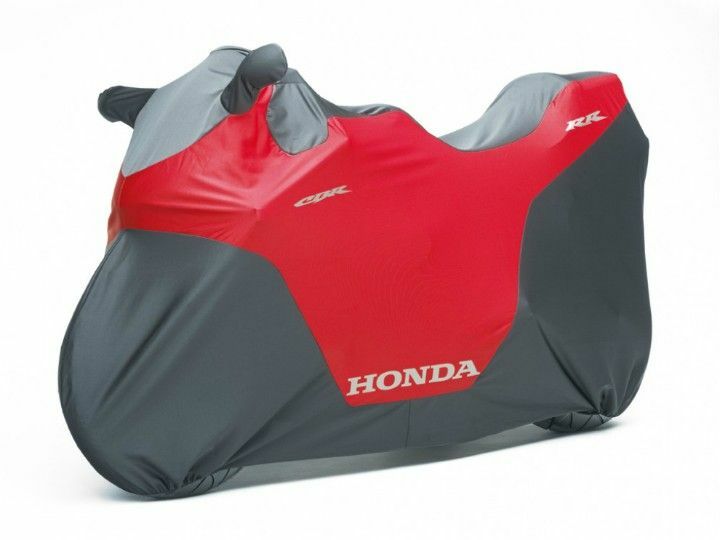 Honda currently has one full-faired bike in the 150cc segment as part of its product portfolio - the Honda CBR150R. A faired version of the CB Hornet 160R does make sense as Suzuki has achieved great success with the Gixxer SF, which is the faired version of the Gixxer 155cc motorcycle and currently holds the distinction of being the cheapest full-faired motorcycle on sale in India. The muscular styling of the CB Hornet 160R has played a key role in its success and we expect the new Honda motorcycle to get sharp and sporty styling. 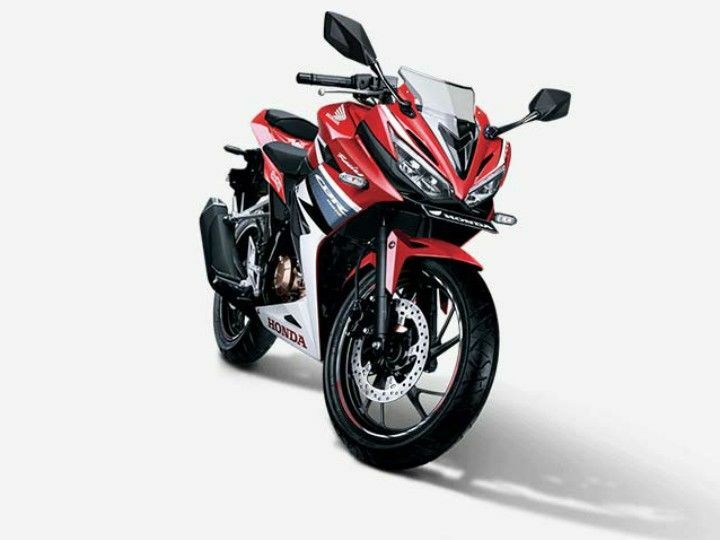 It is likely to follow the Suzuki Gixxer SF’s footsteps of being a relaxed and easy to ride bike and will not have a committed riding posture like the CBR150R. The engine of the new motorcycle will be the same 162.7cc air-cooled motor that churns out 15.9PS of max power with peak torque rating of 14.8Nm. 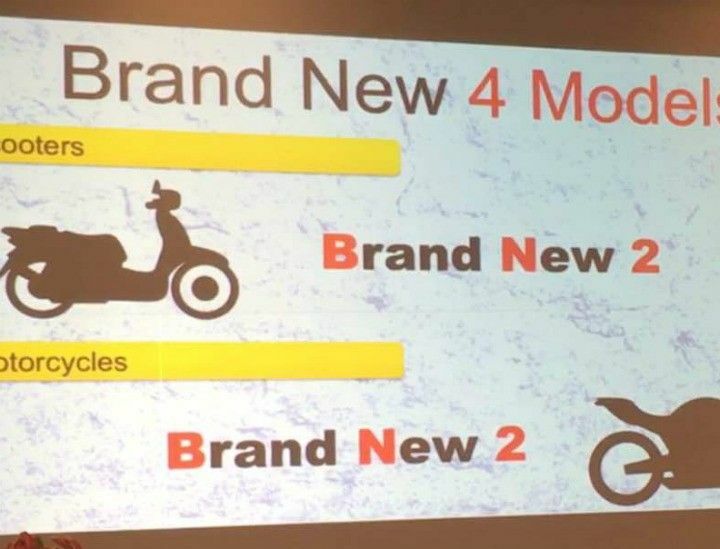 The frame and cycle parts will also be carried forward from the naked motorcycle. We expect the new Honda full-faired bike to be launched by late 2017 and likely to be priced between Rs 90,000and Rs 95,000 (ex-showroom). Note - All pics are for representation purpose only.